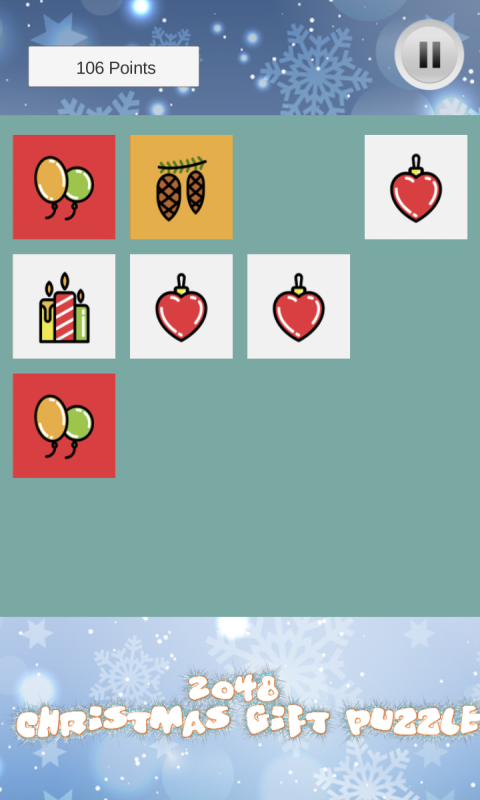 Play Christmas Puzzle 2048! Check your logical thinking skills with some nice Christmas skins and show your friends what results you have achieved! Simple touch control, nice art and classic 2048-rule.